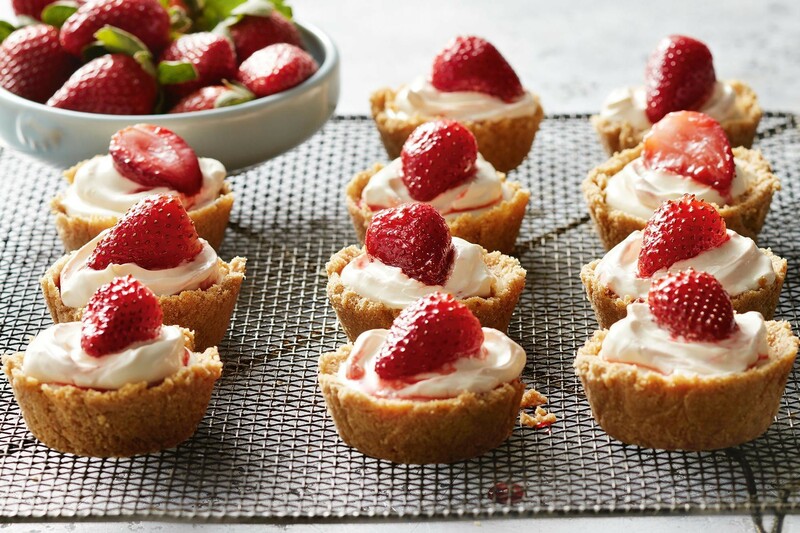 Successfully saved Mini no-bake cheesecakes with strawberries to your Calendar. You can also save the ingredients to your Grocery List. Top Curtis Stone's deliciously easy no-bake cheesecakes with warm strawberries and crème fraîche.